We thought Annapolis could use a HUG ...a HubSpot User Group, that is. The Annapolis HUG is a community where inbound marketers and HubSpot users come together to learn, network, and share best practices. HUGs consist of HubSpot customers, non-customers, and inbound marketing professionals that come together to learn about inbound marketing best practices and the HubSpot software. What is a HUG meetup like? Educational AND fun! 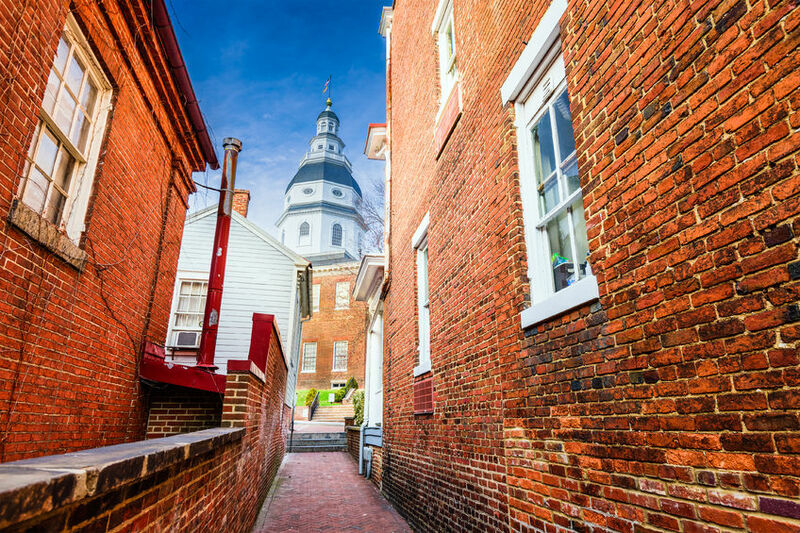 When you attend an Annapolis HUG meetup, you can expect to learn marketing tips, tools, and tricks to start, improve, or expand upon your inbound marketing efforts. The education itself may be led by the HUG leader, fellow members, a HubSpot employee, or an outside subject matter expert. In addition to great speakers, we always have complimentary hors d'oevres at our meetings and there is usually a cash bar. You! Anyone and everyone who is interested in learning tips and best practices about inbound marketing and the HubSpot software! You do not need to be a HubSpot customer to attend an Annapolis HUG meetup. Learn, connect, and network. 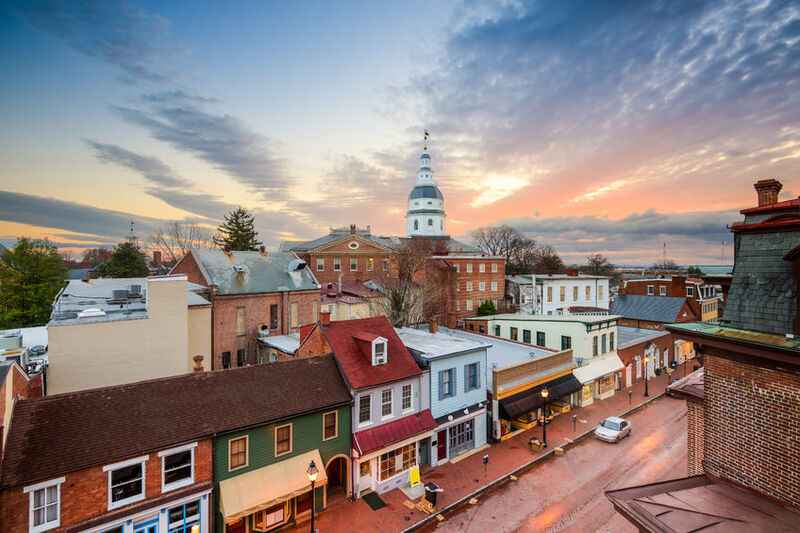 At each Annapolis HUG meetup you have the opportunity to meet other HubSpot customers in the Annapolis area, share inbound marketing ideas, and learn about HubSpot software best practices. Joining is easy! Just click here, select "Annapolis, MD" and enter your email address, and you'll be sent an email with more information about the Annapolis HUG and how you can get involved with the community. "I love connecting with other HubSpot users to share tips and tricks and learn how others are using the tool. You don't have to be a HubSpot user to attend our meetings, and there is plenty of information about inbound marketing best practices as well as great speakers. Come join us!" Still wondering if you should join? It doesn't cost a thing and we won't SPAM you with a ton of emails. Plus, we're nice people and our meetups are fun. Fill out the form and we'll make sure you're the first to know about upcoming meetups and events. [fa icon="plus-square"] Where and when does the Annapolis HUG meet? Because we're a new HUG, the current plan is to meet once a quarter on Thursday nights from 6:30 to 8:30 pm. As our group grows, we can schedule more events and explore meeting at different days or times. We do our best to pick a convenient location that has a private room with WIFI, a great atmosphere, and good food. [fa icon="plus-square"] What should I bring to a meetup? 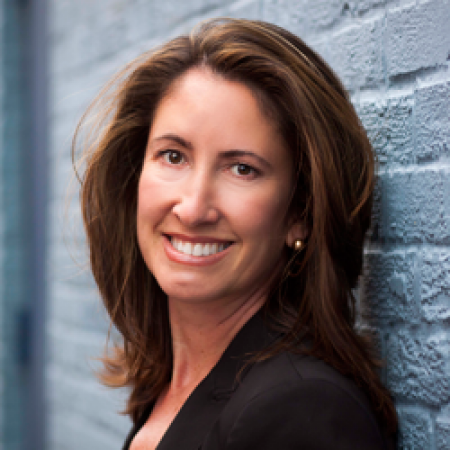 [fa icon="plus-square"] Do I have to be a HubSpot user to attend? Nope! In addition to current users, we welcome anyone interested in learning more about HubSpot or Inbound Marketing in general. That said, our agenda may include a deep-dive into some aspect of the HubSpot tools, or a customer case study. [fa icon="plus-square"] How can I get involved? Want to lead a session? Author a blog post or white paper? The Annapolis HUG encourages your participation at any level--whether you simply want to meet others or share your experience by publishing or educating in our group.